Every once in a while something good happens, something that restores one’s faith in humanity. So put your hands together for the voters of Washington state. In the midst of the Republican midterm tsunami, 59 percent of them made history. They said yes to a state ballot measure that requires background checks for virtually all gun buyers. In other words, a lopsided majority of voters thumbed their noses at the gun-fetish lobby that equates freedom with unfettered bang bang. This ballot win for gun safety reform – the first statewide referendum on guns since the 2012 Sandy Hook slaughter – is politically significant. It proves that voters are willing to do what their spineless lawmakers have so shamelessly failed to do: Defy the NRA. Nope. 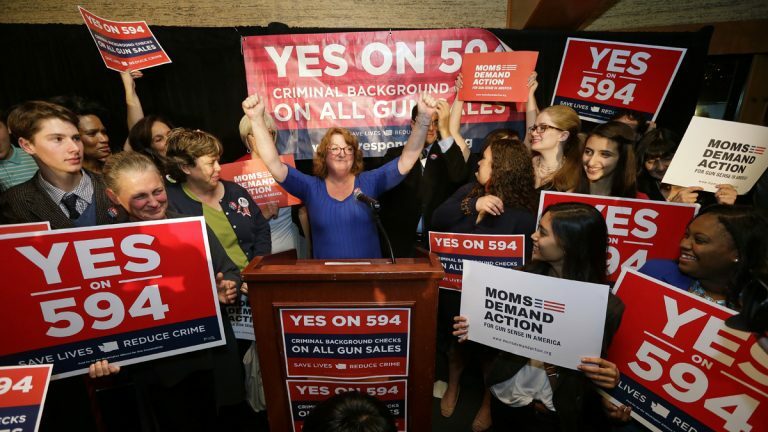 The measure – officially known as Initiative 594 – didn’t have a single syllable about gun registration. The measure simply says that if you want to weaponize yourself at a gun show, or on the Internet, or via other non-licensed sellers, you first need to be checked out, to ensure that you’re not nuts or felonious. And by the way, this common-sense notion is not the province of “elitists.” It’s drawing support from 92 percent of Americans – including 92 percent of gun owners. Six states (including Delaware) have gone the legislative route to expand background checks for virtually all buyers, but 21 states allow voters to OK laws via the ballot route. That’s an expensive and labor-intensive proposition (TV ads for the couch potatos, signature petitions to get on the ballot), but the gun safety reform movement finally has sufficient financing and grassroots heft – courtesy of Michael Bloomberg and his 2.5-million member group – to match the NRA dollar for dollar in a ballot campaign. 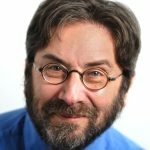 But if voters are willing on a state-by-state basis to defy the gun-fetish lobby, to end-run their quivering elected representatives, then hey, that’s what I meant at the top about renewed faith in humanity. The NRA is concerned….How often do we see that sentence?